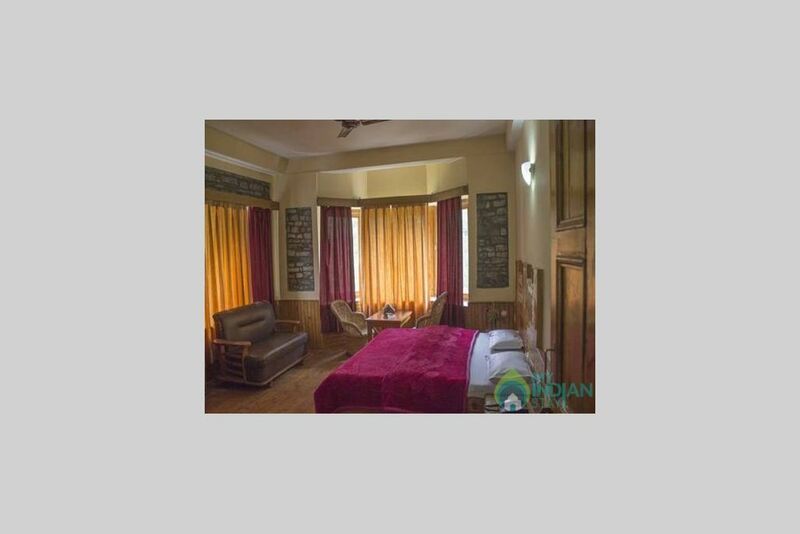 The Guest House is ideally located close to the main Road and is opposite Gharan NAla. 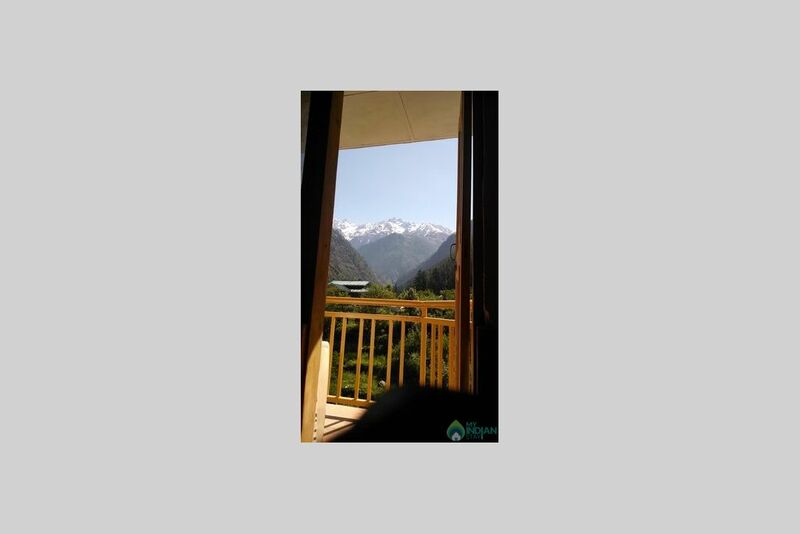 It is also just 2 km away from Manikaran. 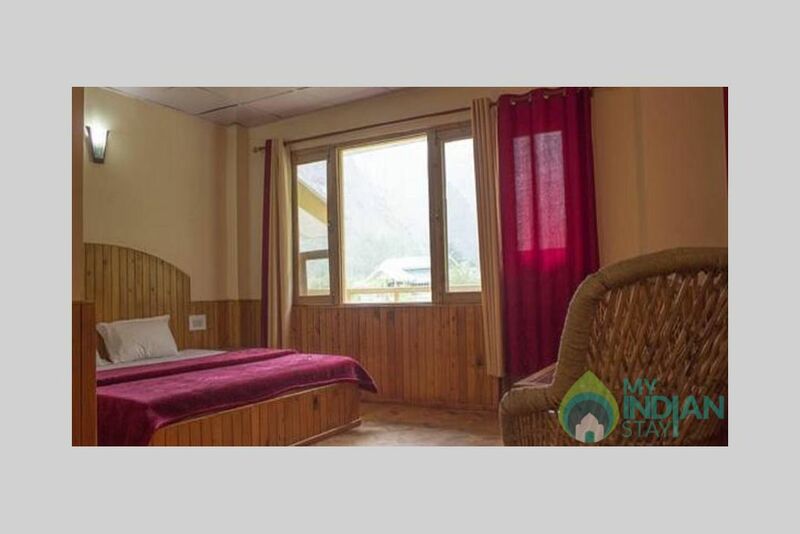 It is also just a few kilometers away from BHUNTER, Kullu, Place, the central business district of Kullu and Bhunter, a well-known shopping area. 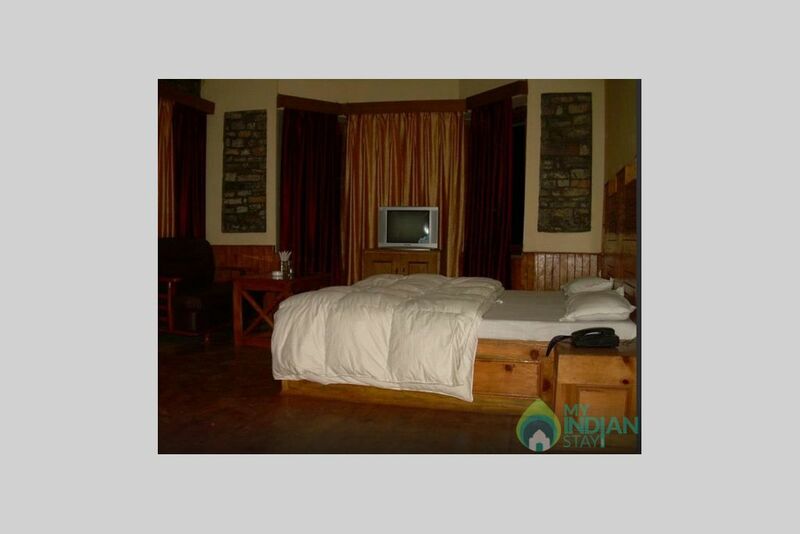 The Guest House is almost eco Friendly.Constructed with Himalayan Pine Woods and rocks.Our aims is giving you extreme of Traditional,Natural & Real Himalayan tourism in Parvati Velly. 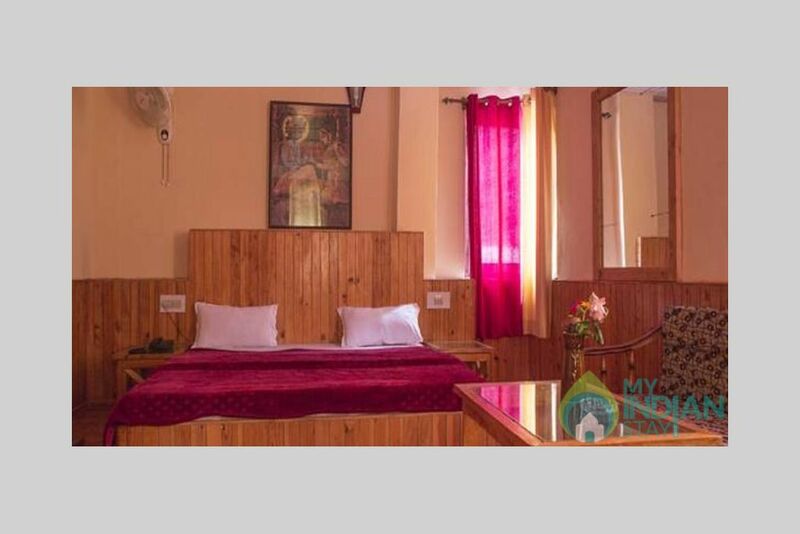 We are situated in Kasol.Its Very Beautiful parvati Valley which is based on Parvati River & Grahan river and covered by thick pine forest of Himalayan wild life century.which make it more Beautiful,More attractive & More Peaceful..All the things in valley makes your journey complete happy, Memorable & Luxury. 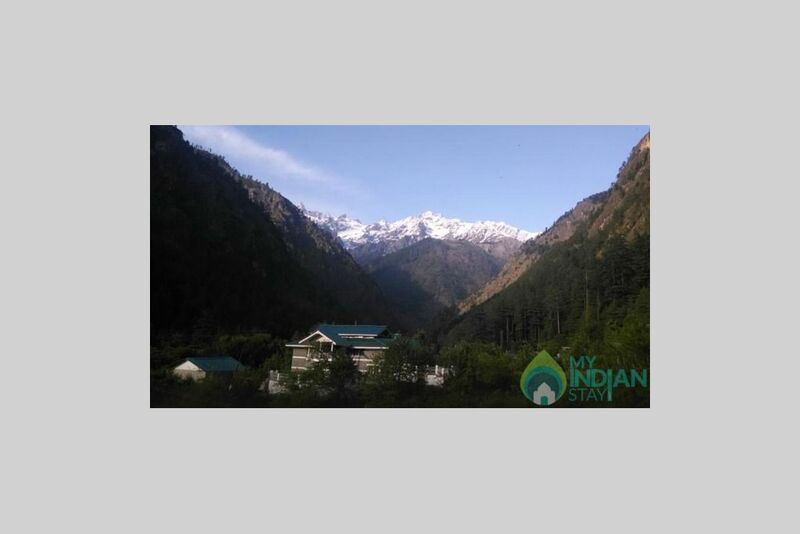 Kasol is best place in Manikaran Valley and its Just before 2 Km from Manikaran. 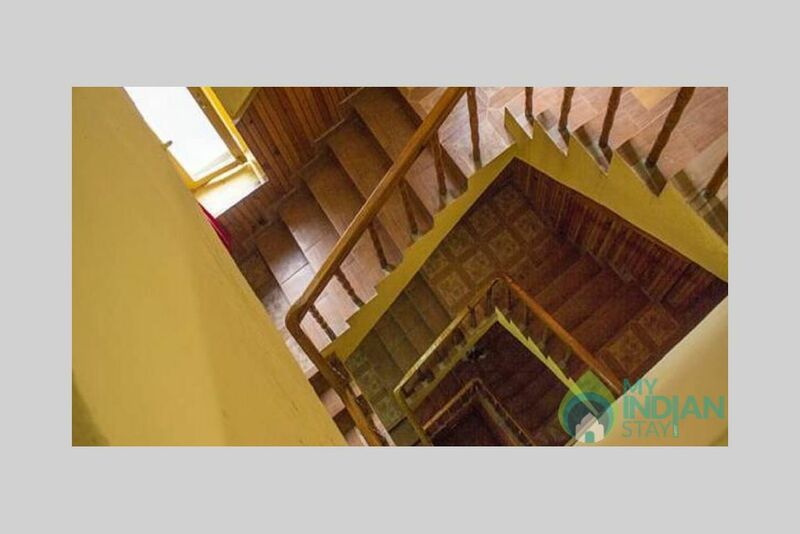 It has own history behind it, making it an attractive destination for travelers and hence is a hub of tourist & tourist travelers. 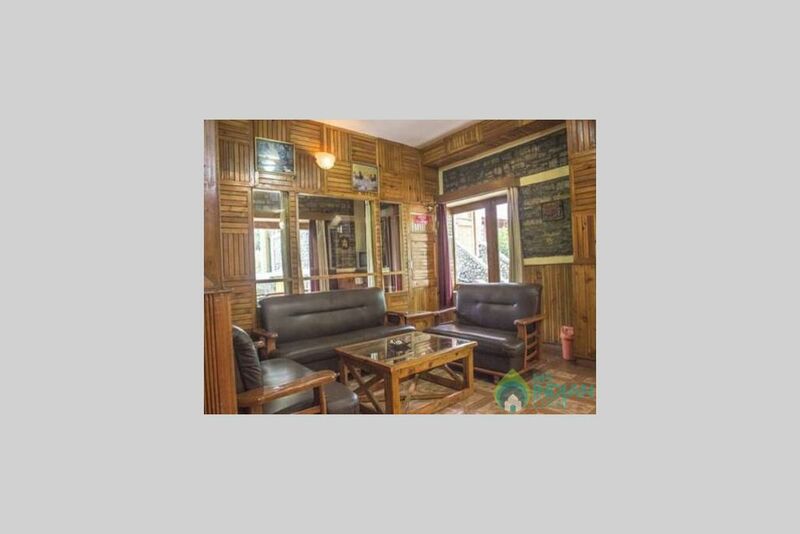 The Guest House is the best budget place, has 1 Family Suite self sufficient room and all the special features of luxury Basics such as luxury room , Safe zone, Meeting Room, restaurant geared to make your stay comfortable and pleasant.All rooms are equipped with amenities such as Mini-fridge, LCD TV, Tea and Coffee maker and Telephone. 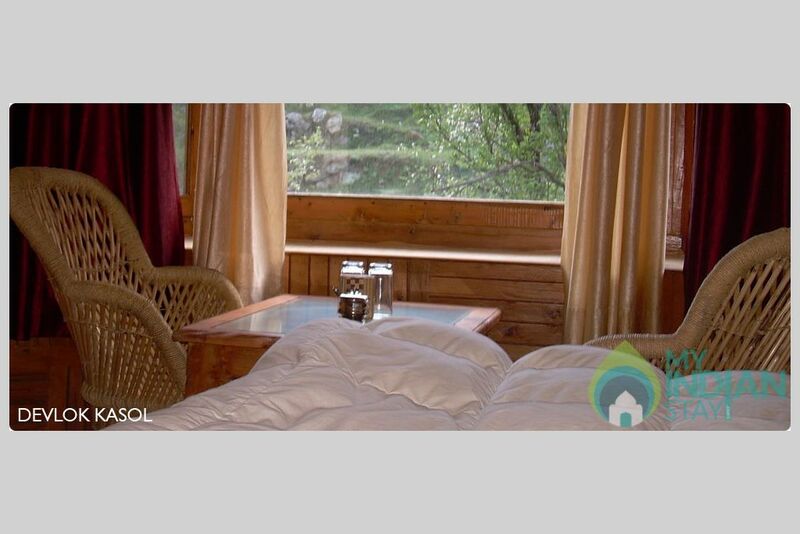 We Organise your picnic and lunch by river side or thick pine forest. We make Candle Light Dinner& Campfire at our wood and rock Garden . 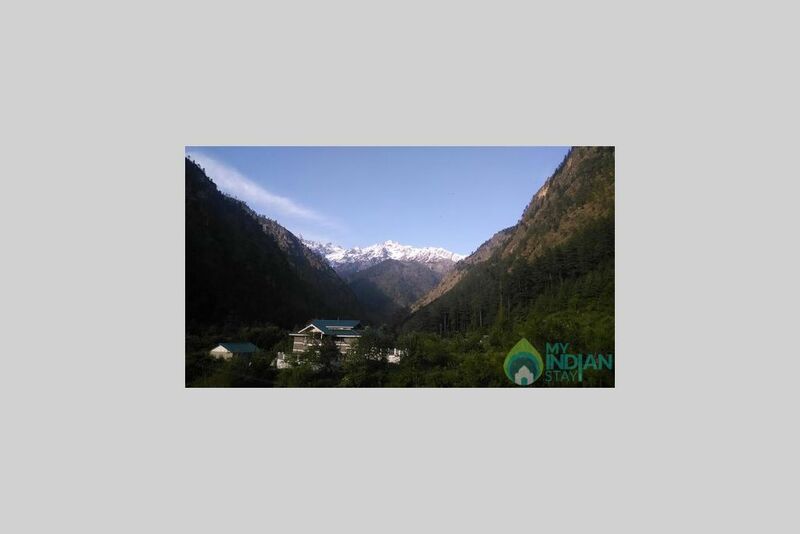 We provide free texi & Travel to Manikaran sahib. 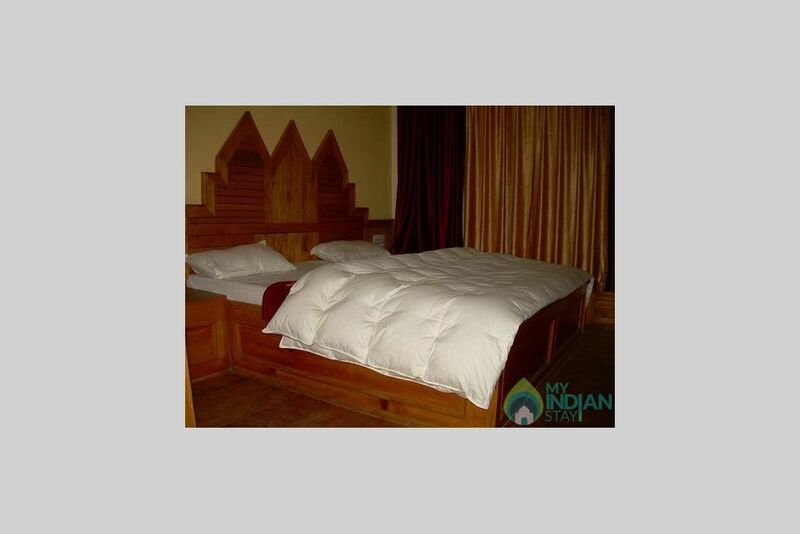 We Provide holy natural hot spring water. 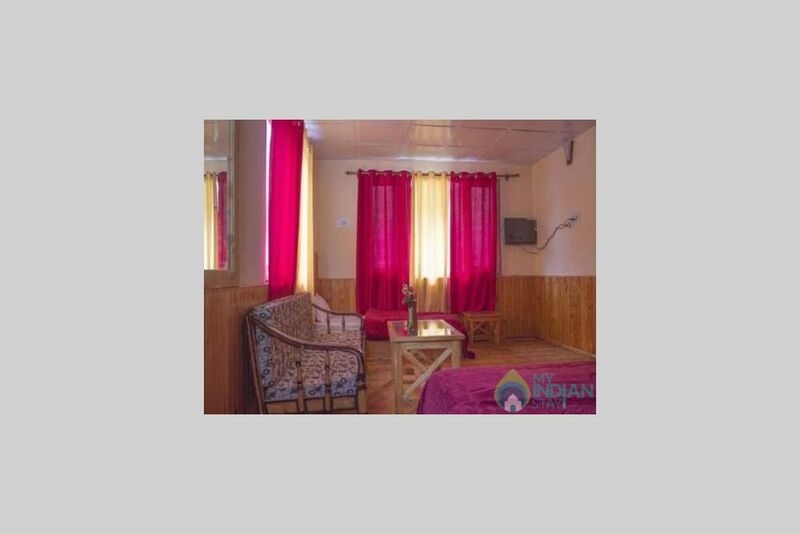 Direct from Manikaran to Every room 24 hours hot shower & Pool. We Provide 24 hours vifi internet & Food. We provide all type of adventures,Tracking,Ticketing & Tourist Information. 24 hours Body Massage & Doctor On Call.